Most of us are not too familiar or even comfortable with religious paintings known as icons. They look very strange perhaps with their distinctive style and golden details. They are not very contemporary and accessible; they look very old and super-religious. Not something we’d probably hang in our living rooms. Timing is everything. The funniest joke in the world can fall flat if the person telling it gets the timing wrong. A well planned menu can be a disaster if cooking times are off. The earlier you catch a medical problem the better you’ll be able to treat it. And people who succeed at finances know the best time to buy and sell. We drove through Las Vegas a few years ago on a family vacation — our first time in the famous city. I’m guessing the approach into Las Vegas from the road is much different than from an airplane. This man-made oasis is in the middle of the desert; it just springs out of sand. Kind of weird. The desert is generally a dry, unproductive and dreary place. But here in the middle of one, lights flash, there is a constant flow of food and drink and the party never ends. 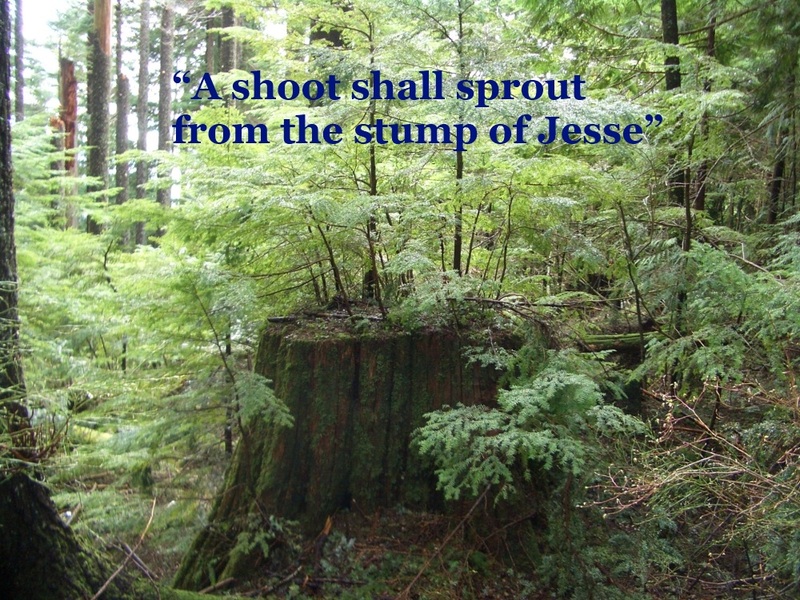 A shoot will come up from the stump of Jesse; from his roots a Branch will bear fruit. JACOB: Are we there yet? BEN: I told you, son, Bethlehem is a 3 day journey from our home. We just started out this morning. Global disaster is a popular theme for blockbuster movies. And with computer generated imagery, some of these scenes look pretty realistic! Armegeddon showed us what an asteroid impact on New York City might look like. The movie 2012 showed Los Angeles underwater because of gigantic tidal waves. Giant monsters stomped out New York City in Cloverfield. 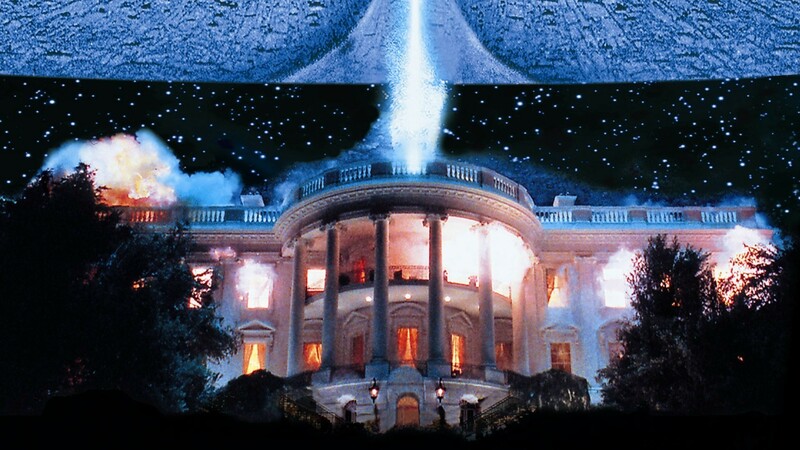 And aliens destroyed the White House in Independence Day. And SPOLIER ALERT if you haven’t seen Gravity yet, but we get to see the international space station being destroyed!